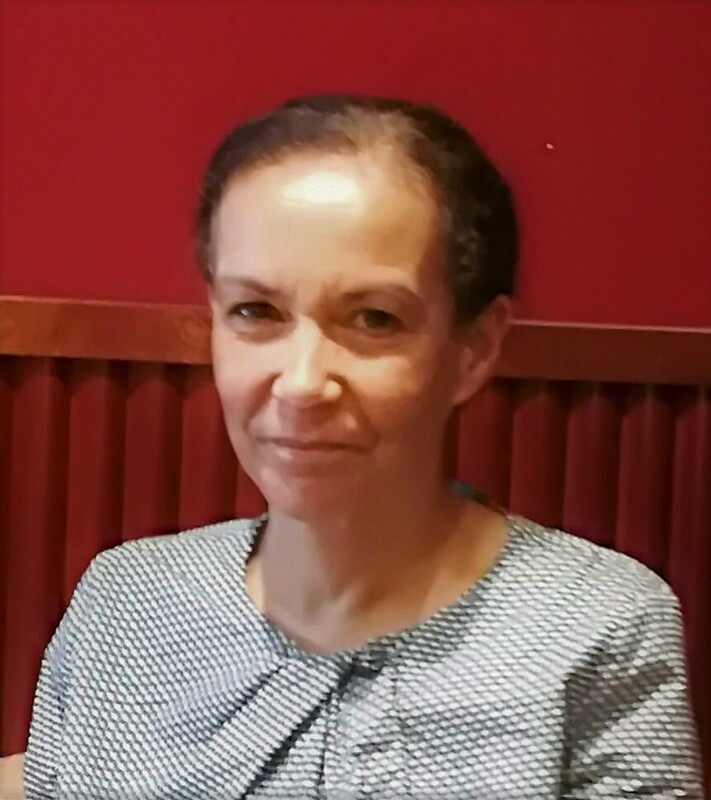 Marilyn is an experienced counsellor/psychotherapist offering short and long term therapy in Hornsey and Holloway. Whether you are thinking of coming to therapy at a time of crisis, or at a time to understand more fully what is happening in your life, talking with a therapist can be very helpful. Marilyn provides a safe and confidential space to support you to explore thoughts, feelings, and beliefs that may affect the way you think about yourself and and your relationship with others. She believes that challenges provide opportunities for change, growth, and transformation. You are welcome to telephone or email if you have any questions about how she works, the process of beginning therapy, or to arrange a confidential consultation session. Marilyn has over twenty five year's experience of working as a therapist and social worker with children, adults, couples and families in the statutory and charity sector, and, more recently, as a private counsellor and psychotherapist. Marilyn has specialist expertise in the area of domestic violence, the emotional effects of crime, and the impact of physical, sexual, and emotional abuse. She has extensive experience of working therapeutically with adults, children, young people, and families around a range of issues, including relationship breakdown. She has a particular interest in the impact of disrupted attachment on current relationships. Marilyn ensures she receives continuous professional support and development in order to offer the best service that she can.